For two decades, Swiss photographer Serge Fruehauf has documented fascinating architectural details cast in concrete. Yet his focus lies not only in the beauty of the built environment but also in the surprising and sometimes absurd puzzles created by later interventions—stairways that lead to dead ends, disfigured garden walls that have long outlived their purpose. 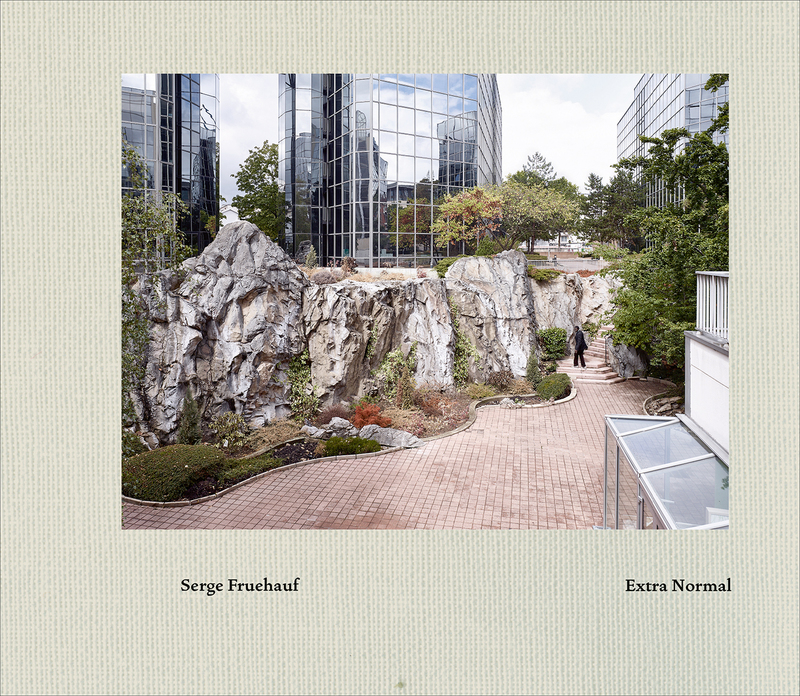 Serge Fruehauf—Extra Norma brings together the best and most interesting of the more than one thousand images in the artist’s most recent series. Taken in Paris, Geneva, Grenoble, and Lyon, Fruehauf’s photographs constitute a critical reflection on architectural modernity mitigated by the photographer’s love of the spaces he has photographed and his deep sympathy for the architects and planners that have been drawn to concrete as a useful, multifaceted building material in the latter part of the twentieth century. Despite their promising qualities, the buildings or clusters of buildings that are the product of modern construction methods with concrete appear today as bland monstrosities or grotesque hybrids of traditional and modern architecture. Fruehauf’s photographs are joined by a preface by curator Martino Stierli, who offers an insightful discussion of how Fruehauf’s work highlights these structures as allegories of today’s cultural situation.